Continues client communication to reach Satisfaction. Putrajaya solutions is established to produce & introduce advanced technical solutions as a target for supporting & organizing your foundation,…etc…) making its performance better,increasing its resources using ideal methods & possibilities supported by well trained experiences with an absolute degree of knowledge & stability. • The major purpose is to introduce ideal technologies & solutions according to International Quality Control Measurements. • under supervision of specified experiences to produce the needed technical support to our clients to reach the maximum limit for ideal performance to keep trust & create excellence principals. •Our mission is to provide the client with the highest quality of PR consultancy. • We exist to attract and maintain clients through services that will exceed their expectations. • We exist to attract and maintain clients through services that will exceed their expectations.services that will exceed their expectations. Direct Web Online Management Solutions (Companies, customer care, agencies, educational foundations …etc). 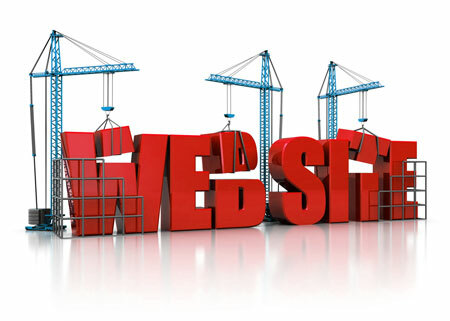 Domains hosting, Designing, Managing, & developing websites (WEB CONTENT MANAGEMENT SYSTEM). Organizing & maintaining the variable types of network. (WIRE & WIRELESS). 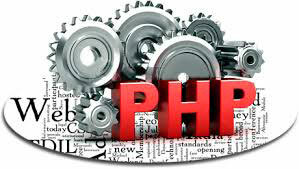 a) Importing & operating (GPS) applications. c) Importing of variable tools of network & accessories. d) Safety precautions of network applications. (Management Protection). e) Wide coverage network operations. 1- Farha Company for importing and exporting. 2- Tax agency for travelling & tourism. 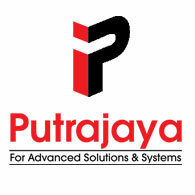 Putrajaya solutions is established to produce & introduce advanced technical solutions as a target for supporting & organizing your foundation, making its performance better, increasing its resources using ideal methods & possibilities supported by well trained experiences with an absolute degree of knowledge & stability. The major purpose is to introduce ideal technologies & solutions according to International Qualification Control Measurements, under supervision of specified experiences to produce the needed technical support to our clients to reach the maximum limit for ideal performance to keep trust & create excellent principals.